If you are unfamiliar with (or simply sceptical of) OpenOffice 3.3, or indeed beta software in general, remember Gmail was still listed as ‘in beta’ until just last year. Bear in mind also that OpenOffice is a fully working, free-to-download version of what you may only know as Office in the Microsoft sense. 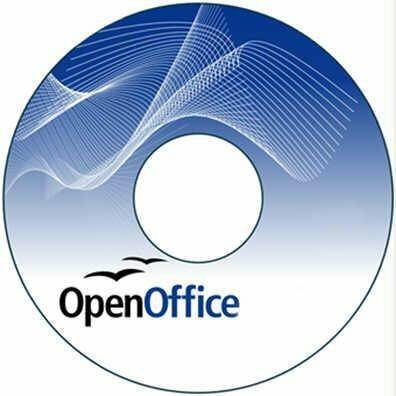 Released this summer with the final product expected soon, OpenOffice 3.3 beta is giving the Microsoft office 2010 proprietary suite of productivity applications a good run for its money. Adrian Bridgwater takes a look at the free, open source office productivity suite.